The Gran Puro Sierra promises extra full-bodied taste and delivers! Made from vintage Honduran-grown tobaccos, this handsome cigar is very spicy, yet stunningly smooth with a dark, lusciously oily wrapper. 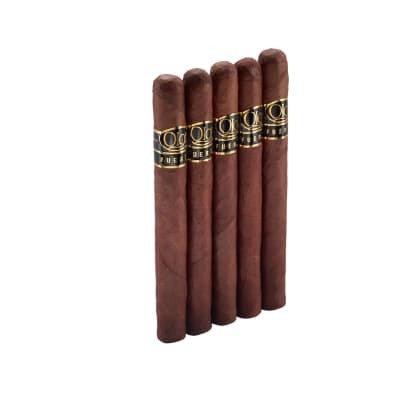 A must try for seasoned cigar smokers, it teems with vivid flavor and aroma. 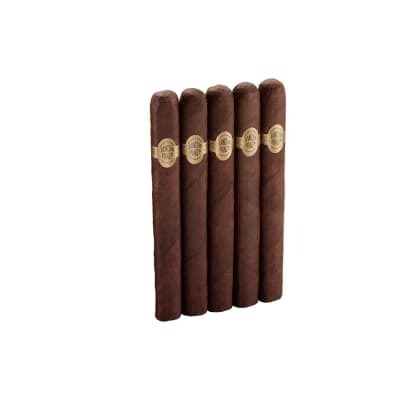 The Gran Puro Sierra presents an electrifying blend of vintage, all-Honduran-grown tobaccos. This handsome cigar, with its dark, oily, sun-grown Havana seed wrapper, is very spicy, yet buttery smooth. 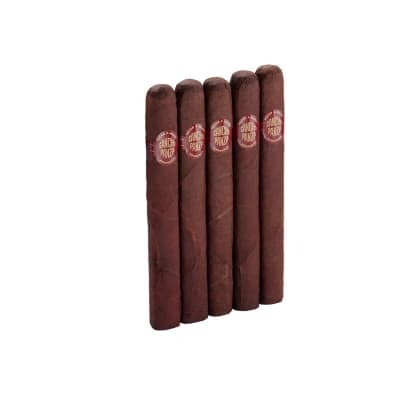 A 'must-smoke' for seasoned cigar smokers who crave rich complex flavor and aroma. Try 5 first! Aroma, flavor, and draw were great. Had a burn issue with one but the rest were great. Price is great as well. Worth a box buy. 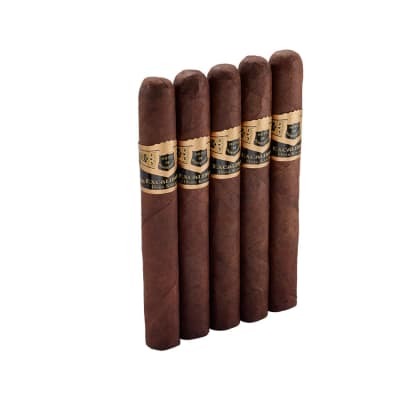 Smoked the Puros some years ago but started trying to find the perfect cigar,tried all brands then purchased the 5 pack Sierra Puros from Famous & realized i had the best smoke all along and didn't realize it. The draw,look & spicey notes that take over after about 1/3 through the smoke is what i enjoy the most. The first time I tried the Sierra I felt like I had went back in time. It has the flavor I haven?t had and have missed since before the cigar boom in the early 90's. 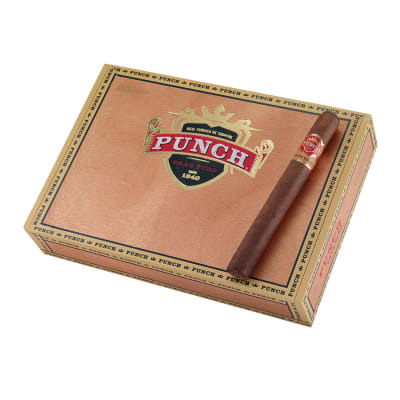 Punch maduro cigars used to have this same rich pungent tobacco flavor that developed into full, thick, creamy espresso, earthy pure Honduran signature flavor. Dam it's good to have it back. It would be nice if it came in a pyramid. This is an awesome cigar that ages very well if you can wait..